The demand for mobile connectivity is continuously increasing, and by 2020 Mobile and Wireless Communications will serve not only very dense populations of mobile phones and nomadic computers, but also the expected multiplicity of devices and sensors located in machines, vehicles, health systems and city infrastructures. Future Mobile Networks are then faced with many new scenarios and use cases, which will load the networks with different data traffic patterns, in new or shared spectrum bands, creating new specific requirements. 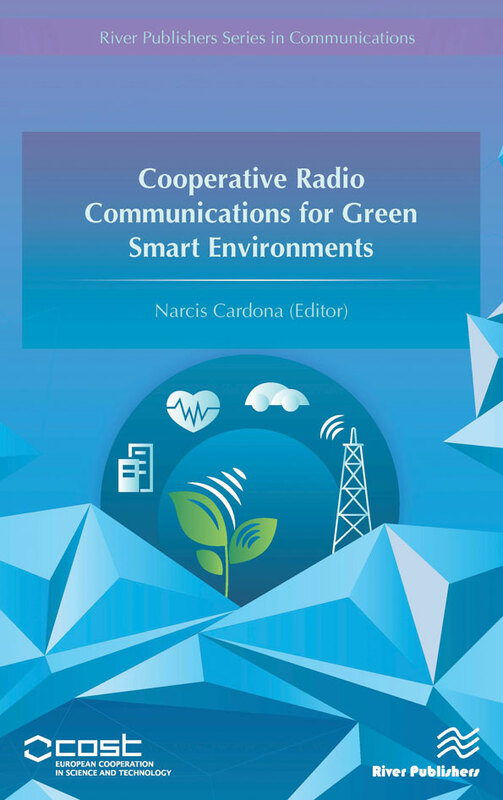 This book addresses both the techniques to model, analyse and optimise the radio links and transmission systems in such scenarios, together with the most advanced radio access, resource management and mobile networking technologies. This text summarises the work performed by more than 500 researchers from more than 120 institutions in Europe, America and Asia, from both academia and industries, within the framework of the COST IC1004 Action on "Cooperative Radio Communications for Green and Smart Environments". The book will have appeal to graduates and researchers in the Radio Communications area, and also to engineers working in the Wireless industry.